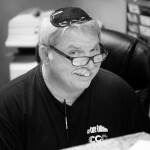 We are a unique gem hidden in Highland Park, New Jersey, unlike any other service or auto body shop. That is because we are both a service & repair shop and an auto body shop! 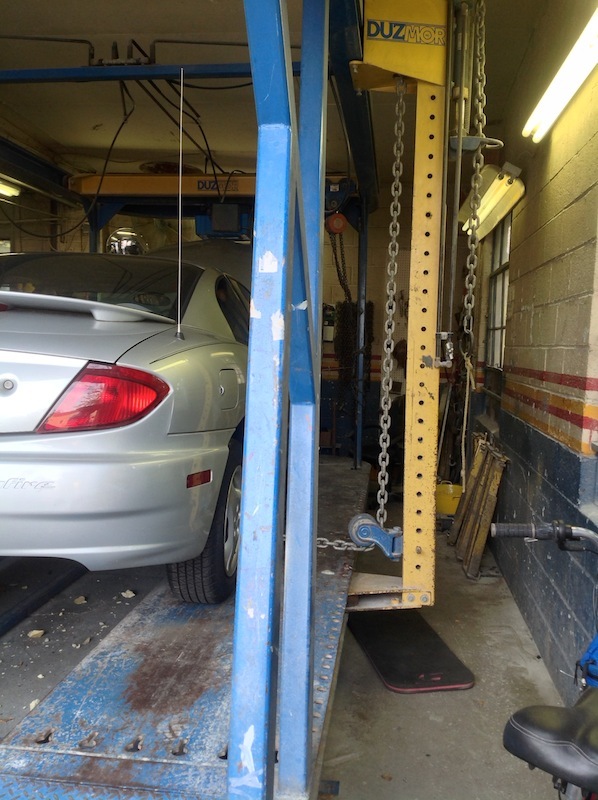 We have everything on premise needed to take care of your car and you. 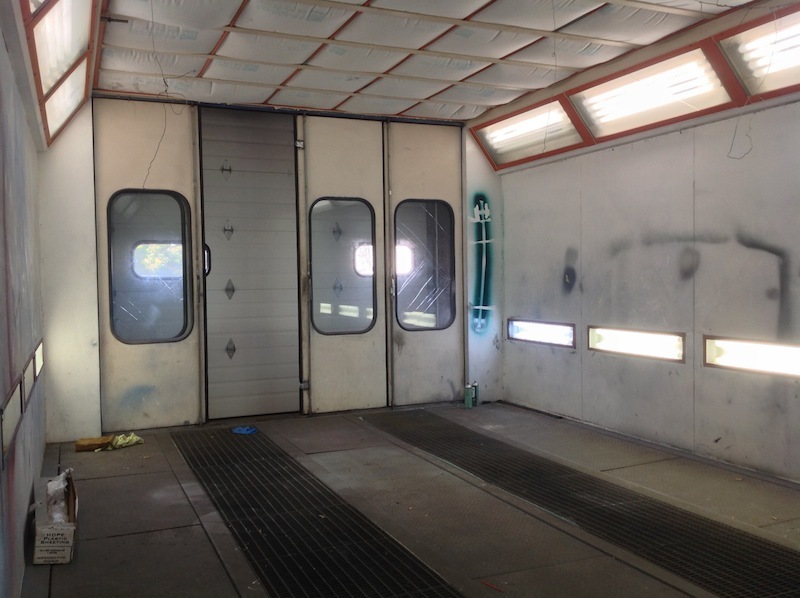 Spray Booth: a pressure controlled closed environment, used to paint vehicles. These environments are equipped with ventilation, consisting of motors and burners to heat the air blown. 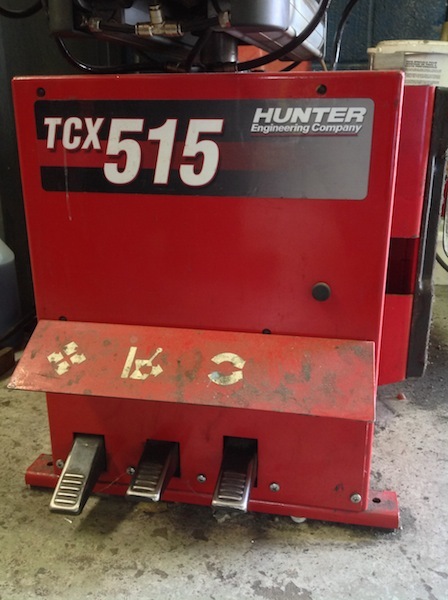 Chassis/Frame Machine: Chasis straightening machines are an important piece of equipment in body shops.They restore the damaged car’s frame to its original shape using hydraulics and torque. Measuring System: a system to restore the car’s frame to the precise manufacturer’s specifications used in conjunction with the chassis machine..
Snap-On Diagnostic Machine: required for today’s hi-tech cars. Wheel Alignment Machine: measures and adjusts the angles of the wheels to the car maker’s specification. This is important to reduce tire wear and to ensure that the car rides straight. 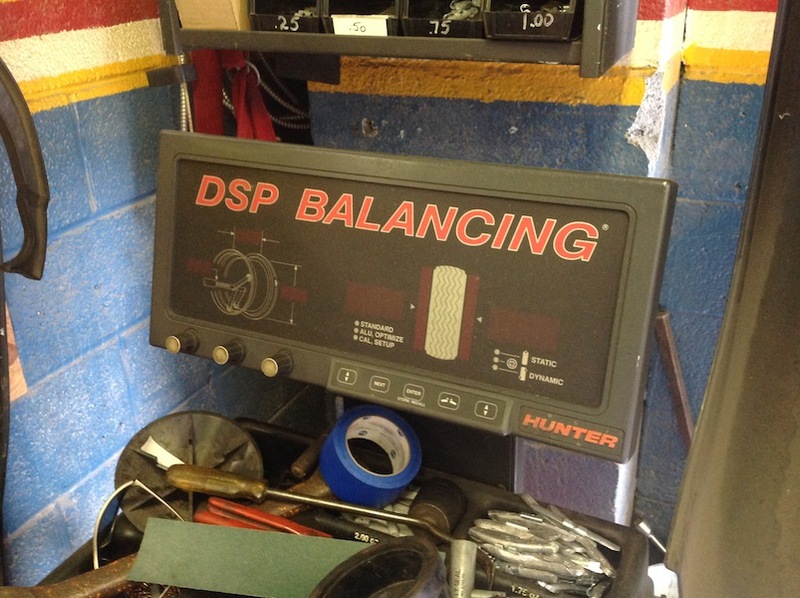 Wheel Balance Machine: a wheel needs to be balanced every time a new tire is placed on a car. The weight must be even around the axle. Unbalanced tires put uneven pressure on the treads. Tire imbalance can also strain the wheel bearings and suspension system. 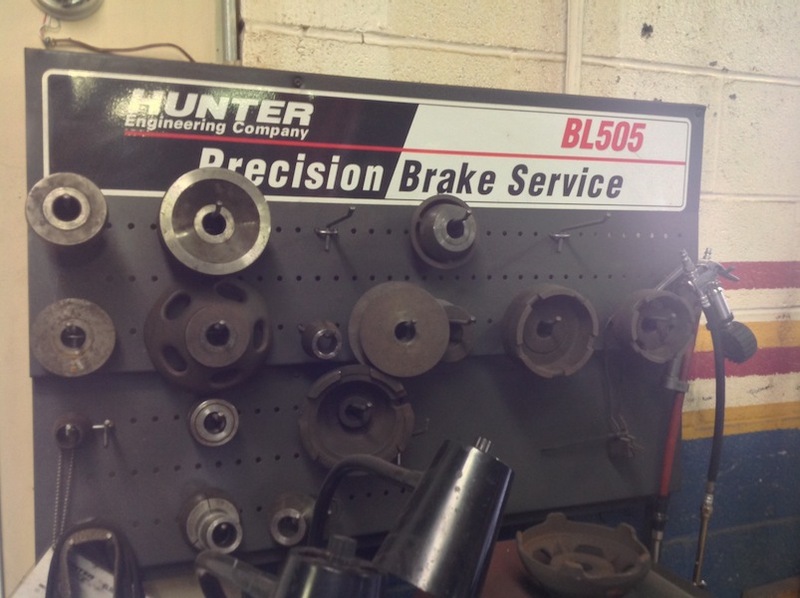 Brake Lathe: a tool for curing brake noise and vibration problems, prolonging the life of brake systems. A brake lathe corrects thickness variations on the rotor, which is a common problem. Gedalia Reiss, owner, has been in the car repair business for almost 40 years. For most of this time, he owned and operated a business in Brooklyn, NY, but the long commute finally persuaded him to set up shop in Highland Park, NJ. His purchase of Highland Park Service Center, a family-owned business operating since 1981, cut his daily commute down to 5 minutes! Gedalia has lived in our community for many years and is a well-known fixture in our neighborhood, so stop by for some coffee and to say hello. We are able to service all foreign and domestic cars from a routine oil change to a complete engine overhaul. We are also NJ emission repair facility. We offer a limited warranty (12 Month/12k Miles) against any defect in materials or workmanship. If any repair made by Highland Park Service Center fails, barring misuse, accident, or subsequent repair by anyone other than Highland Park Service Center within the specified warranty period, Highland Park Service Center will replace the defective materials or repair any defective workmanship at no charge . Please call us at 732-246-7780 and make an appointment.